The tour lasts approximately 5 hours. 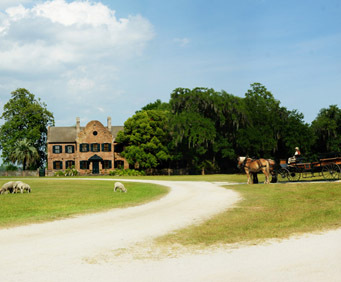 The Middleton Place Plantation Tour gives visitors an opportunity to explore a preserved 18th century plantation that has remained intact despite the perils of revolution, Civil War, and a devastating earthquake. On a guided tour through the house, an expert on the plantation's history will narrate the lives of the four important generations of Middletons. An extremely active and influential family, one Middleton has his signature on the Declaration of Independence which brought the country together in revolt to Britain. Another Middleton took a slightly different path by signing a document called Ordinance of Secession that nearly tore America apart. 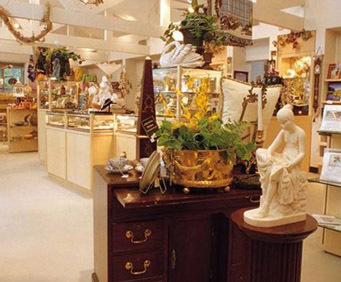 Listen to the family's fascinating past as you admire heirlooms and antiques from the time period. Guests are then invited to roam the grounds and explore the lucious formal gardens full of gorgeous landscapes. Also, take a trip down to the stable yards to see the horses living there, or if you're hungry, give the on-site restaurant a try for some real southern cooking. This is an educational and simply beautiful tour to participate in, and is one that the whole family will find an enthusiasm for. 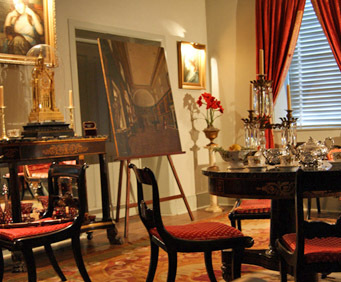 In addition to your tour of Middleton Place, you can enjoy views of the whole area with the Charleston City Tour, providing a look at historic architecture, dazzling gardens, and famous areas like the Rainbow Row and Four Corners of Law. Combined tour lasts approximately 6 hours.